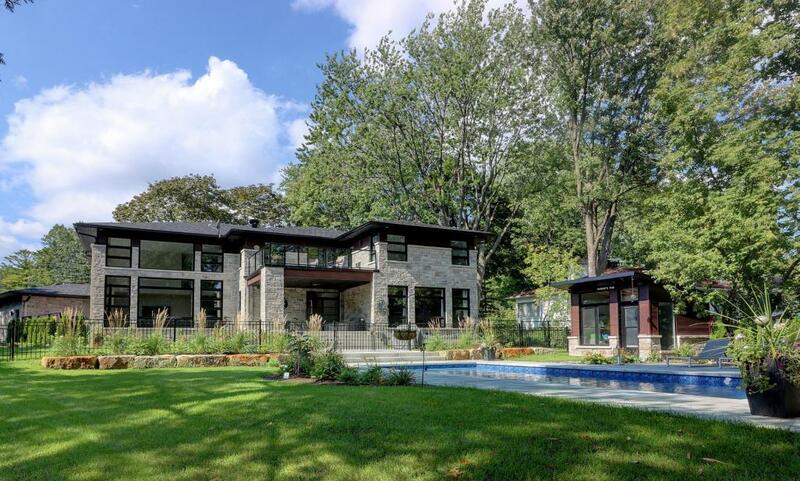 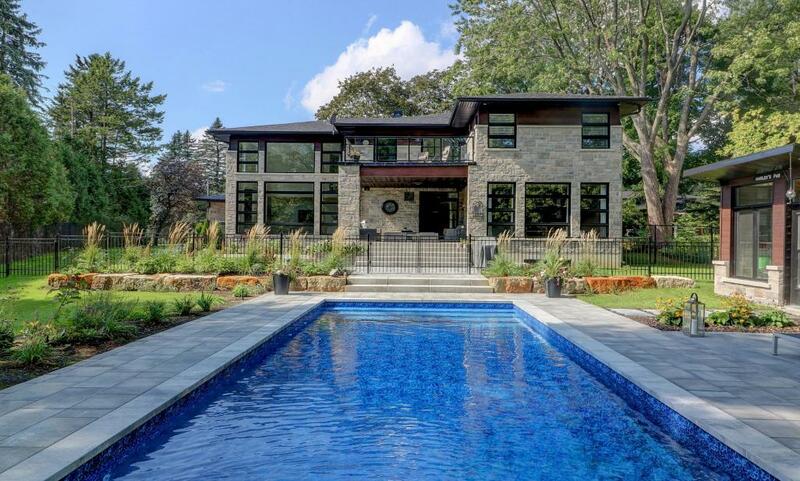 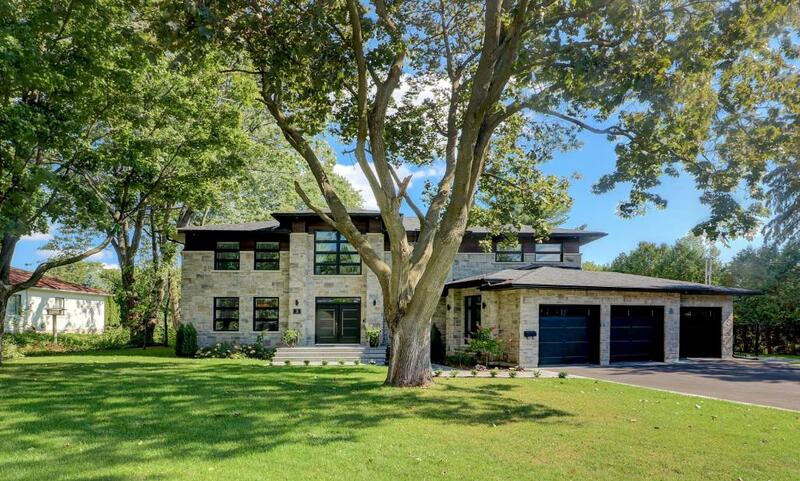 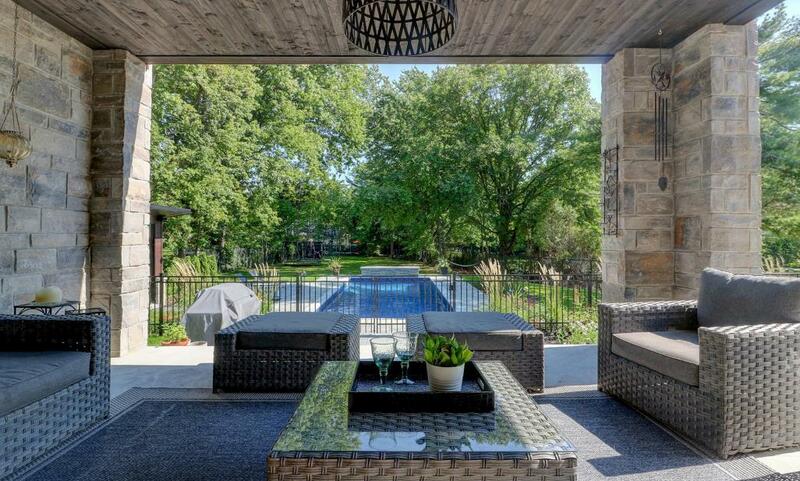 Extraordinary stone beauty custom built with distinction. 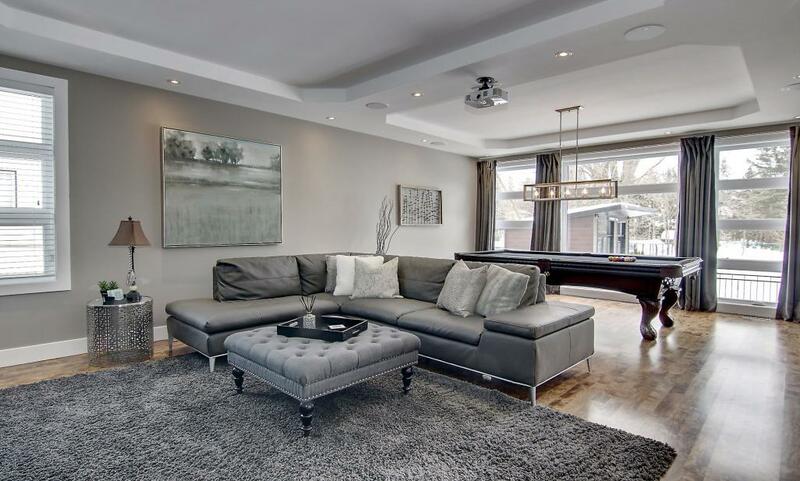 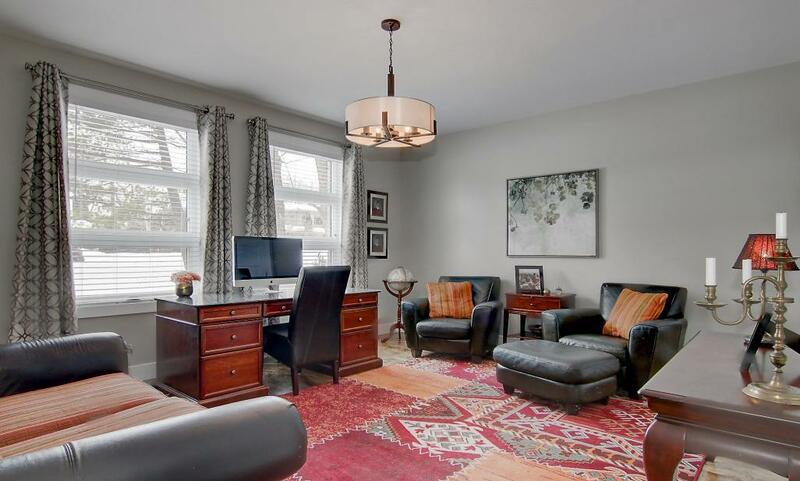 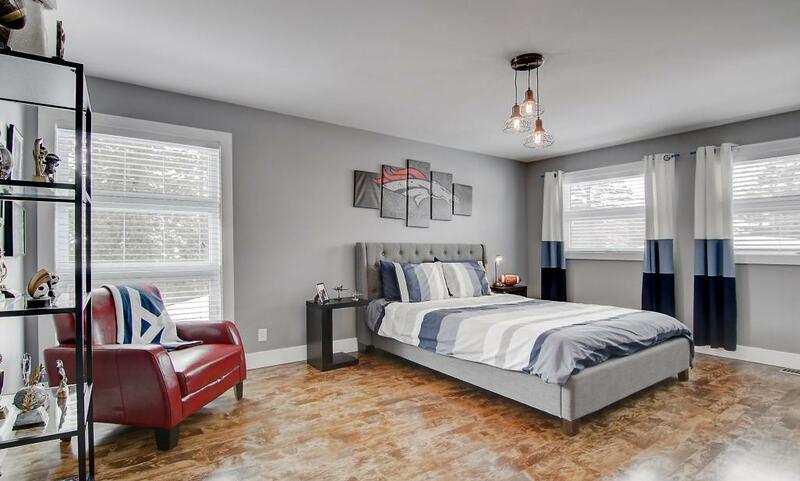 The property features a gourmet kitchen, large living room with soaring ceiling, main floor office, all upstairs bedrooms have ensuite bathrooms, fully finished basement, large private yard with covered balcony and heated inground pool. 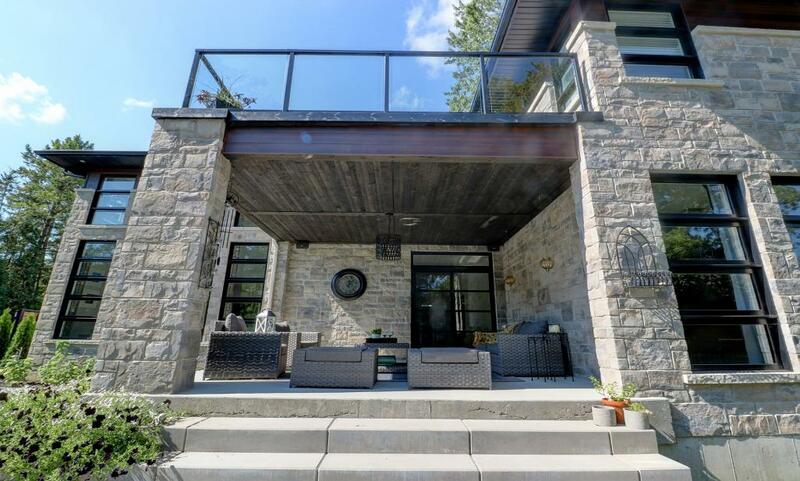 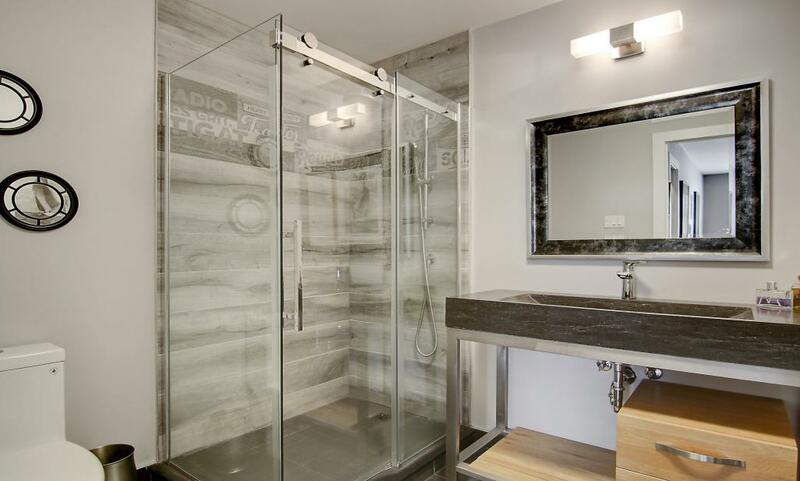 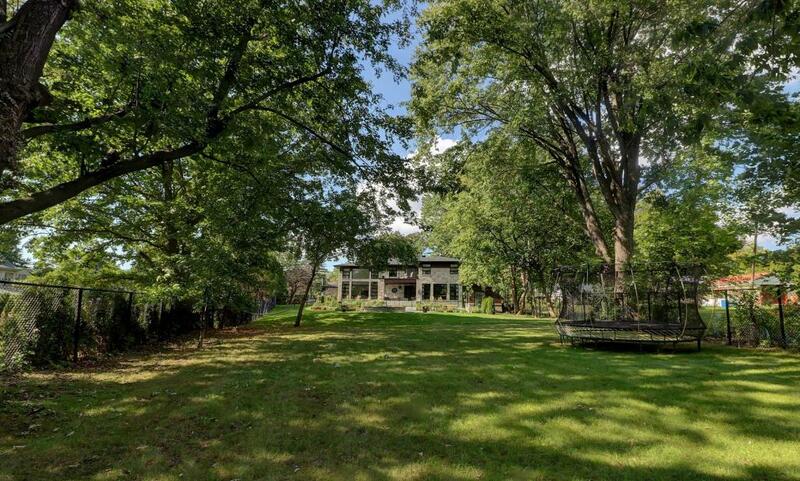 A true turnkey residence, not to be missed. 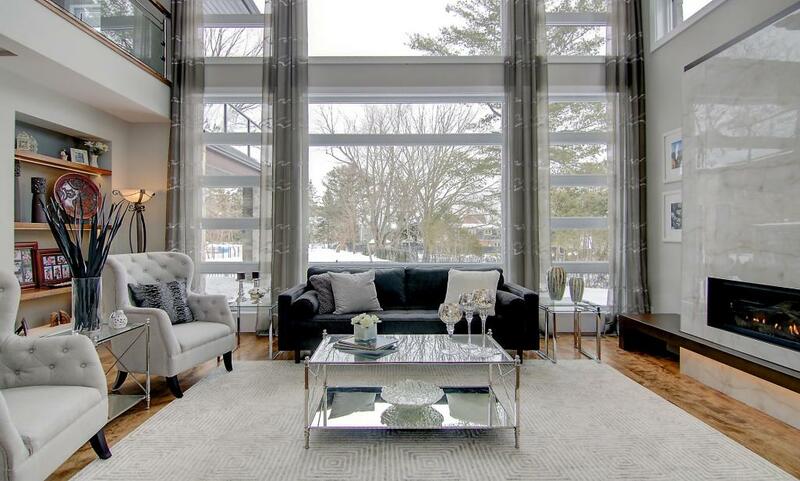 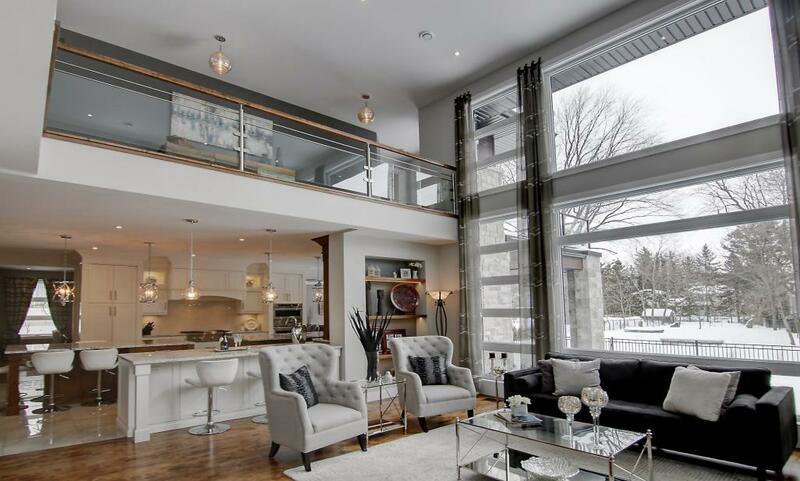 Welcome to 3 Lakeview, Baie d'Urfe. 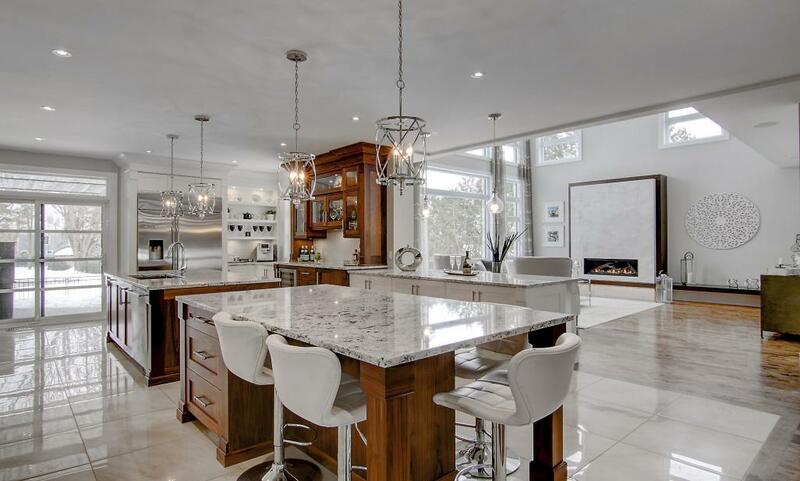 An exceptional property with a unique layout featuring a large centrally located gourmet kitchen open to both the living and family rooms and adjacent to the formal dining room. 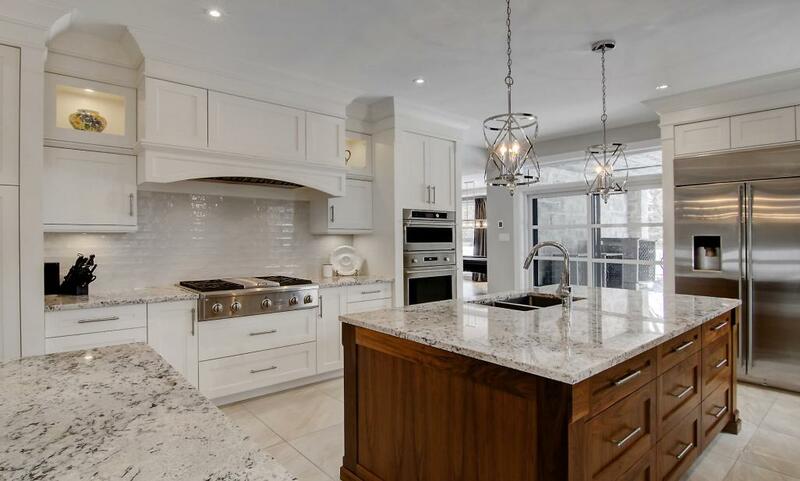 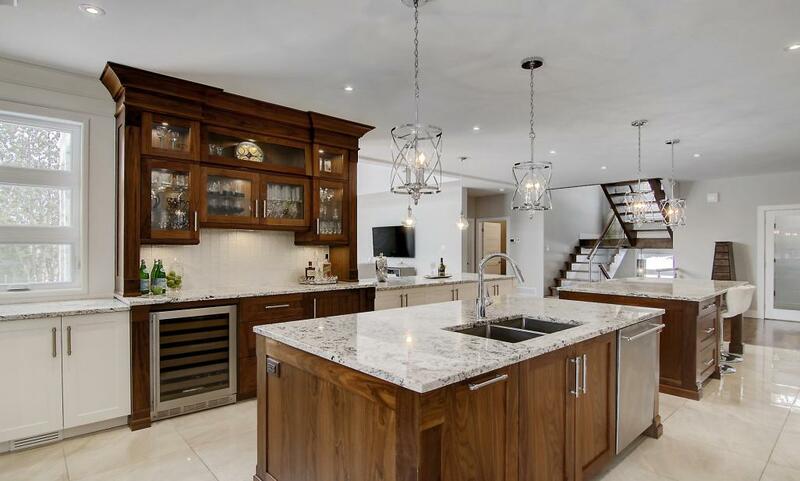 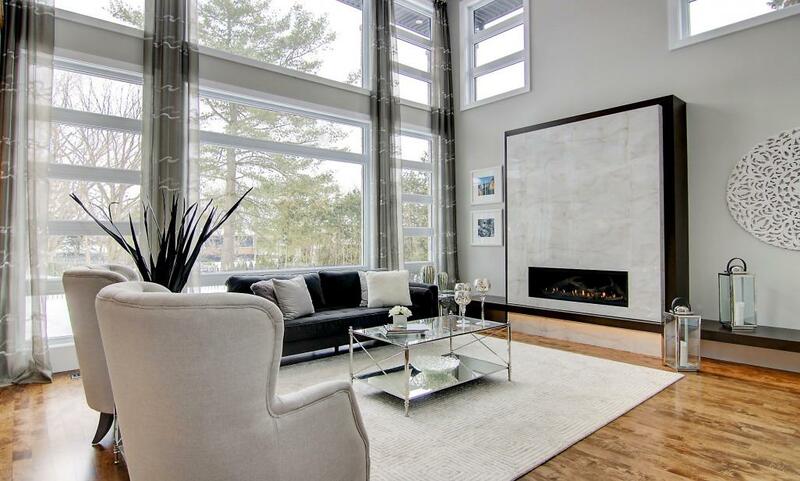 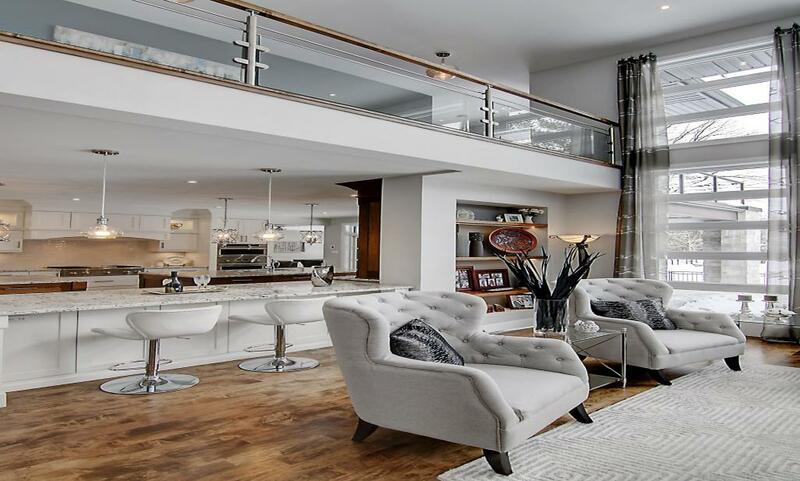 Your fully loaded gourmet kitchen features two islands, granite counters, heated floors and is open to the bright and sunny living room with soaring 18 foot ceilings, a full wall of windows, gas fireplace and hardwood floors. 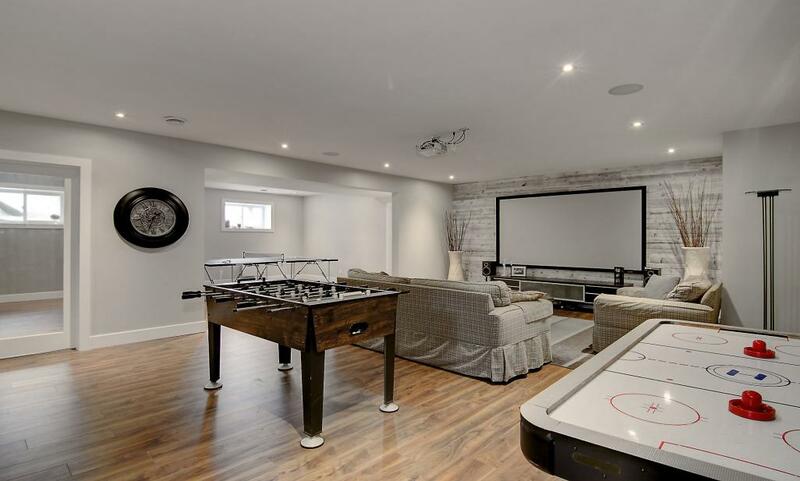 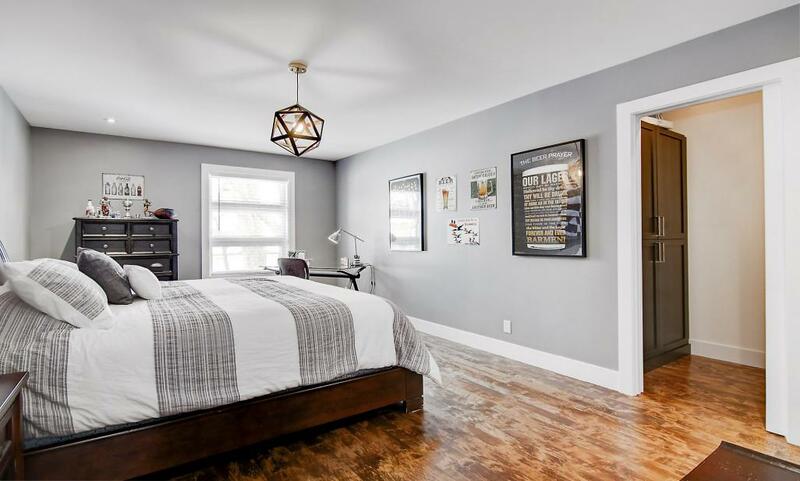 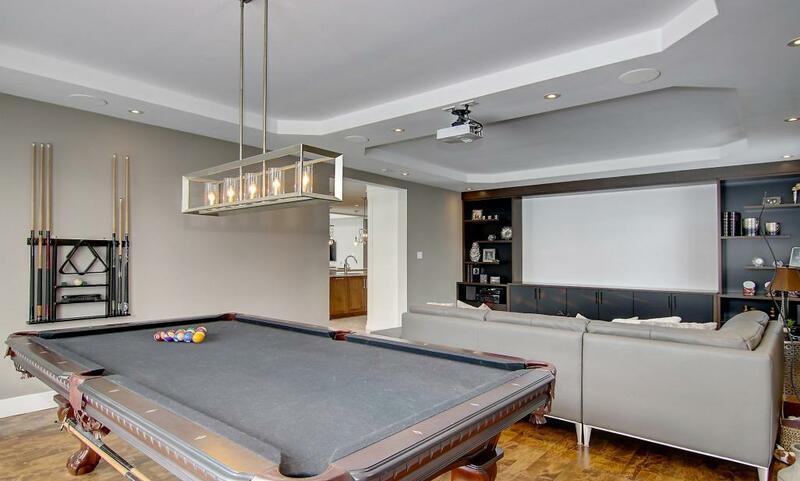 The main floor family room also has a full wall of windows, custom built-ins, hardwood floors and a projector for movie nights.There is also a large main floor office or bedroom. 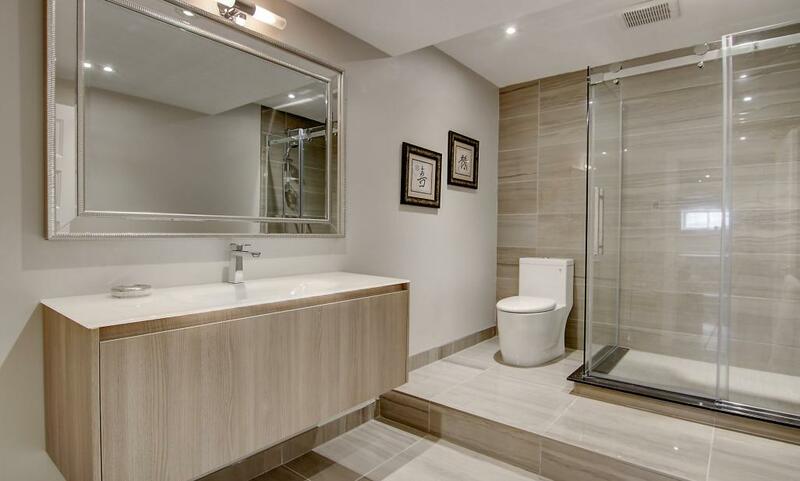 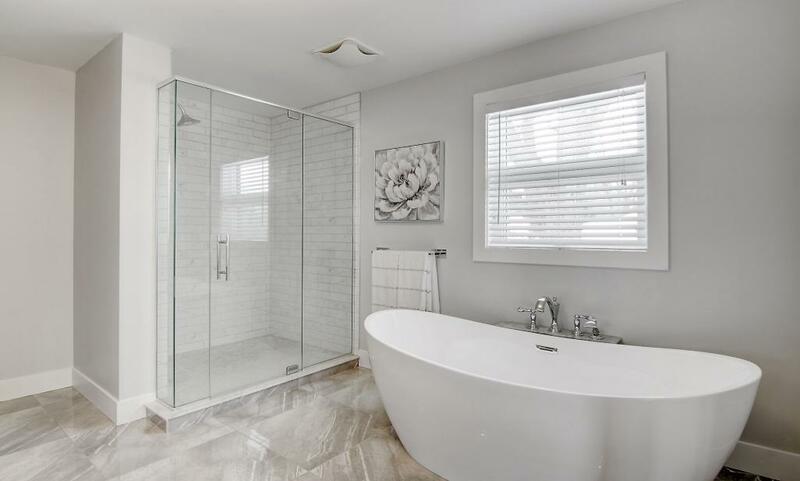 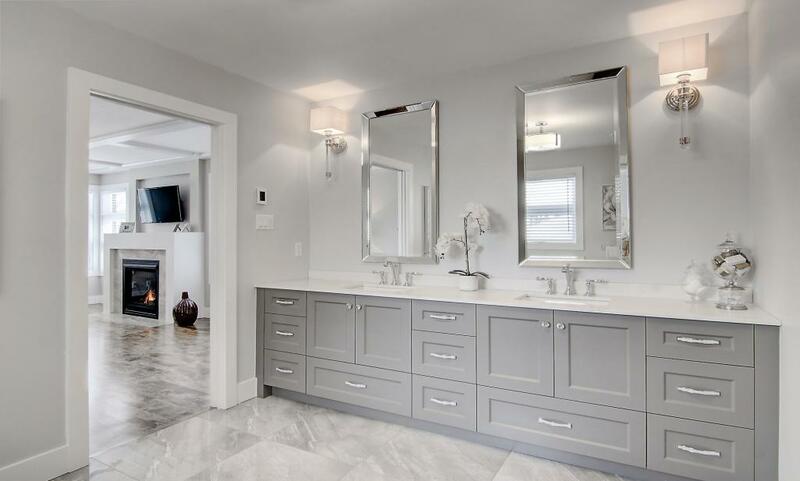 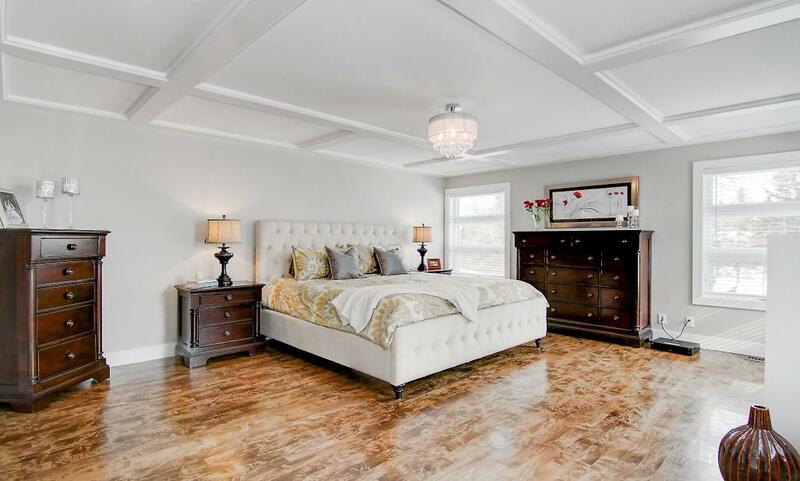 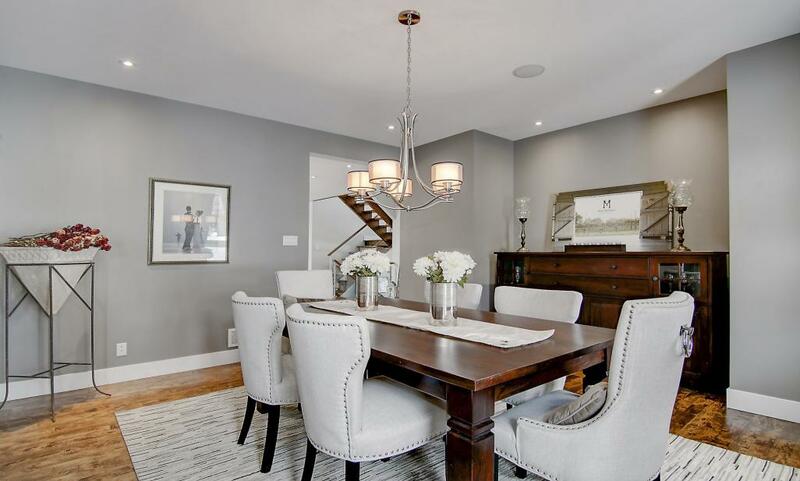 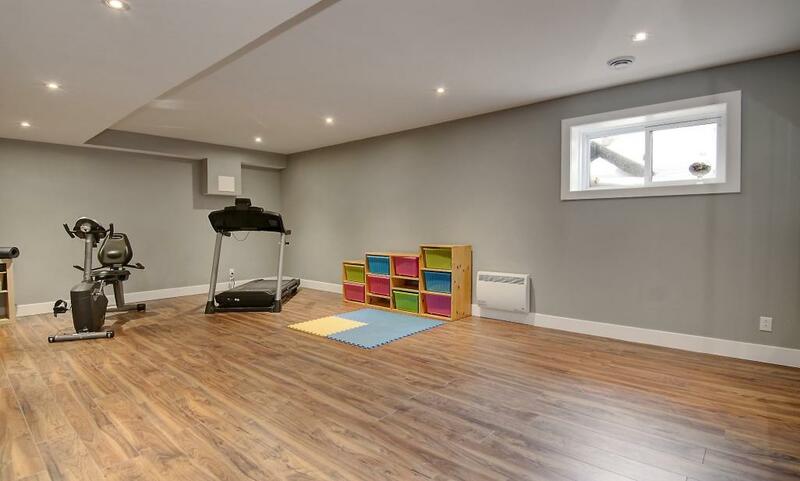 Also, there is a spacious mud room with custom built-ins leading to your three car heated garage.Hardwood staircase leads to the upper upper level is which is comprised of four bedrooms all with ensuite bathrooms and walk-in closets. 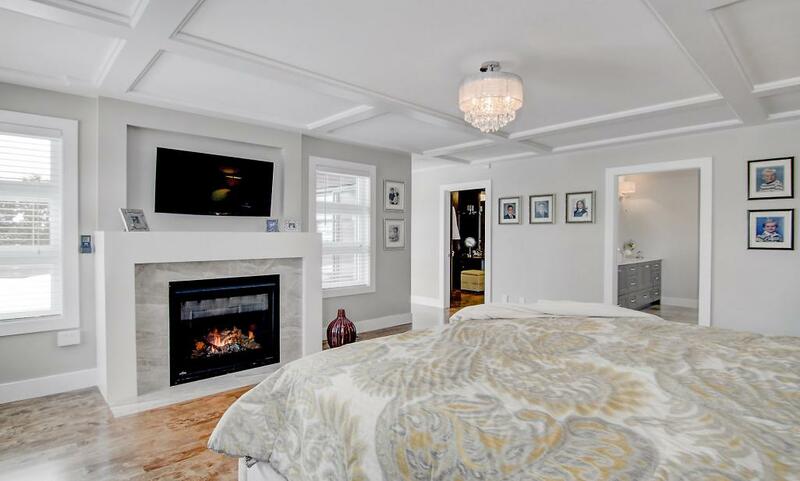 Retreat style master suite with gas fireplace, large walk-in closet and dressing area (18 X 15.5) , spacious ensuite bathroom with heated floors and also a private balcony with waterviews overlooks the grounds and pool area.The laundry room is also on the third level.There is a completely finished basement with a large l-shaped gym, two playrooms plus an extra bedroom and your fifth bathroom.The back of the residence has a covered patio, overlooking your l private yard complete with heated inground salt water pool complete with waterfall and unistone borders and patios. 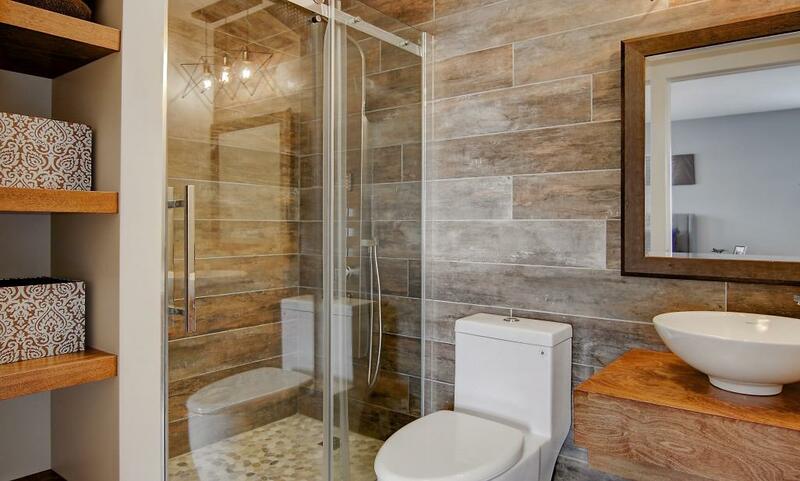 Fully load with all the bells and whistles. 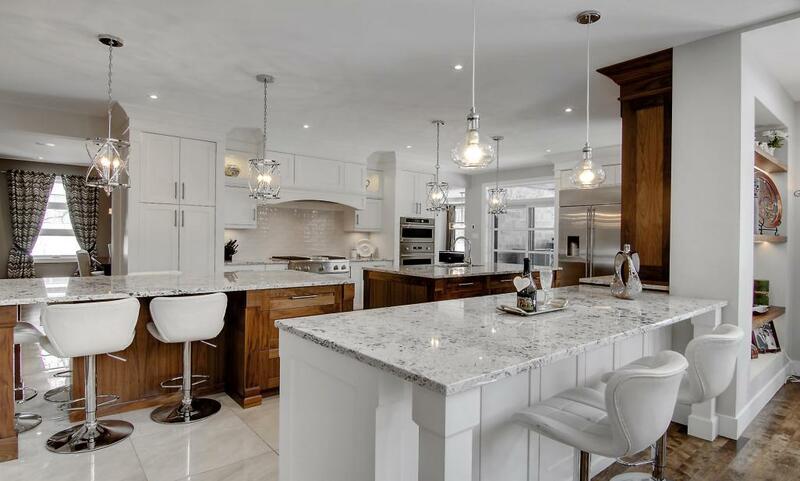 Fridge, stove top, oven, microwave, dishwasher, wine fridge, television projectors in the family room and basement, irrigation system, heater for the pool, generator, all window coverings, irrigation system, alarm system, central vacuum and accessories, built-in speakers.